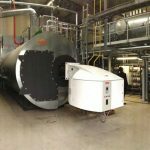 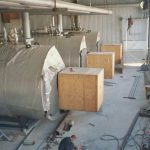 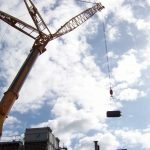 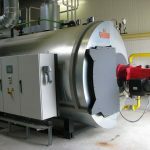 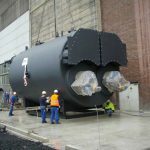 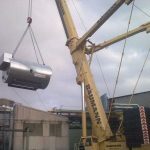 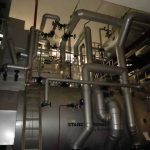 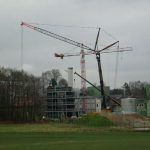 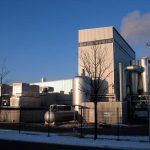 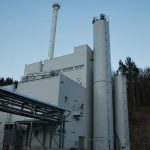 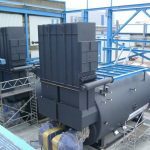 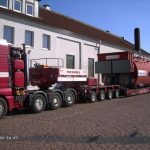 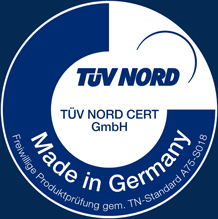 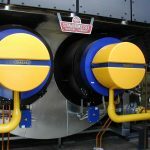 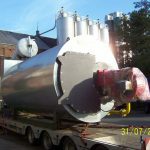 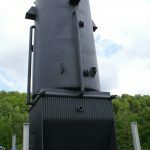 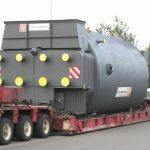 VKK STANDARDKESSEL develops and supplies waste heat boilers for a wide range of thermal processes for generating steam or hot water with smoke-tube or water-tube boilers. 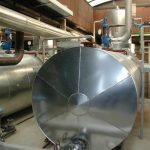 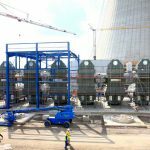 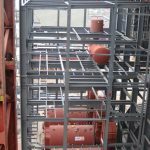 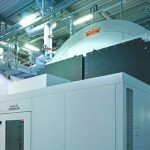 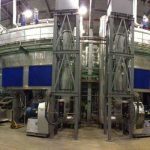 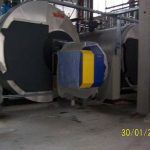 Our expertise in the constructive design of the heating surfaces forms the basis for meeting the high thermal, chemical and mechanical demands even in difficult process conditions. 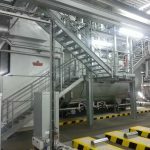 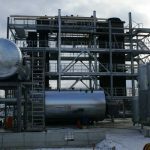 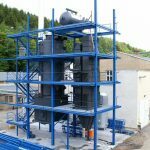 When used within the process, the regained waste gas heat increases the efficiency of the plant and thus also the economic efficiency. 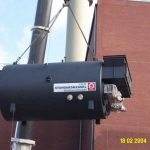 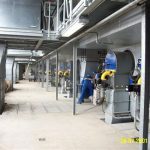 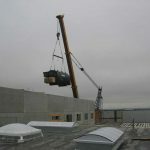 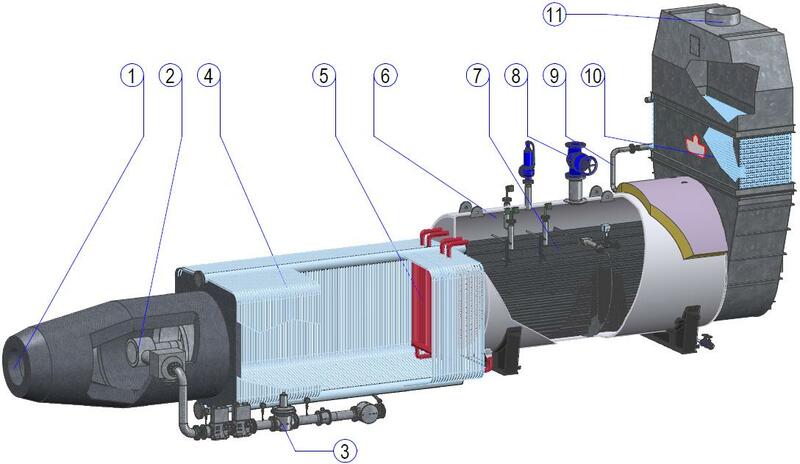 To increase the heat output, waste heat systems are often equipped with auxiliary firing. 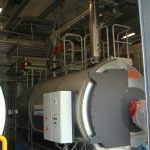 Here, any residual oxygen of the waste gas is used and thus efficiency is additionally increased.